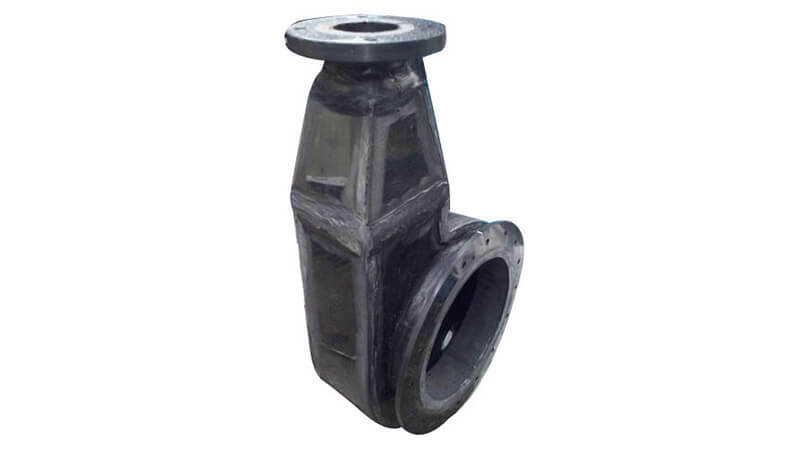 Catering to the demands of customers as a manufacturer and supplier, we are engaged in offering HDPE Blower. The presented blower is meticulously examine on various quality parameters and is widely demanded in various industries. 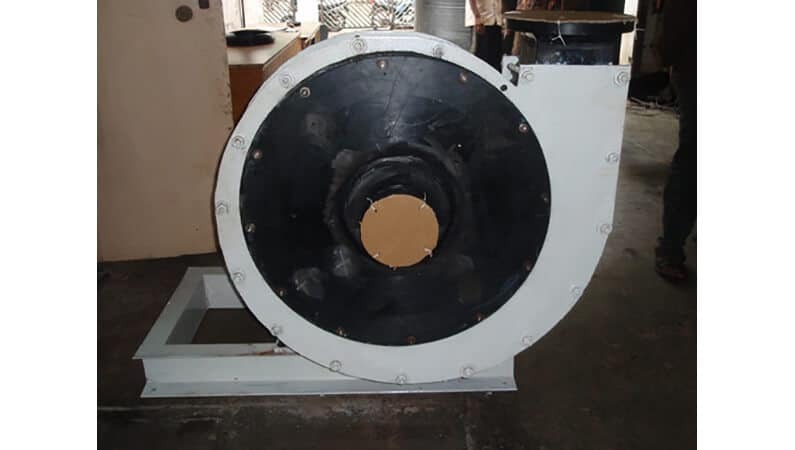 Provided blower is designed by utilizing quality assured basic stuffs and latest technology. In line with international set standard we provide this product in various customized options and at affordable prices. Apart from this, it can be availed at industry leading prices with no trouble in promised time frame.